Call to 96 357 13 13 or go to www.teletaxivalencia.com to order a service. 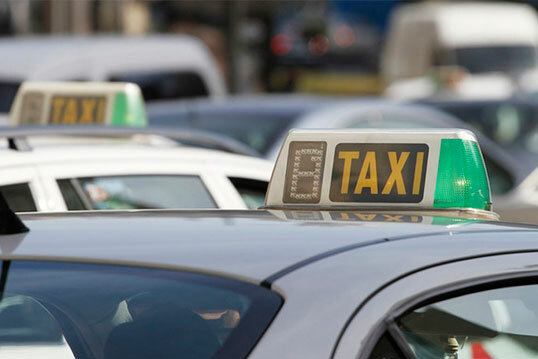 TELE TAXI provides its services within Valencia and its metropolitan area, 24 hours day, 365 days a year. We also take people to any destination, both national and international. To that aim, we have a modern and large fleet with more than 550 vehicles, which are driven by long experienced professional drivers. For your convenience, Tele Taxi offers a service of monthly billing, which includes a detailed report of the services throughout the month. Monthly billing is possible thanks to our numbered receipts and our system of subscription cards, which might be personalized. In order to avoid unwanted waits, we provide our subscribers with a preferred telephone number. For more information, please call our customer service: 96.377.93.93. 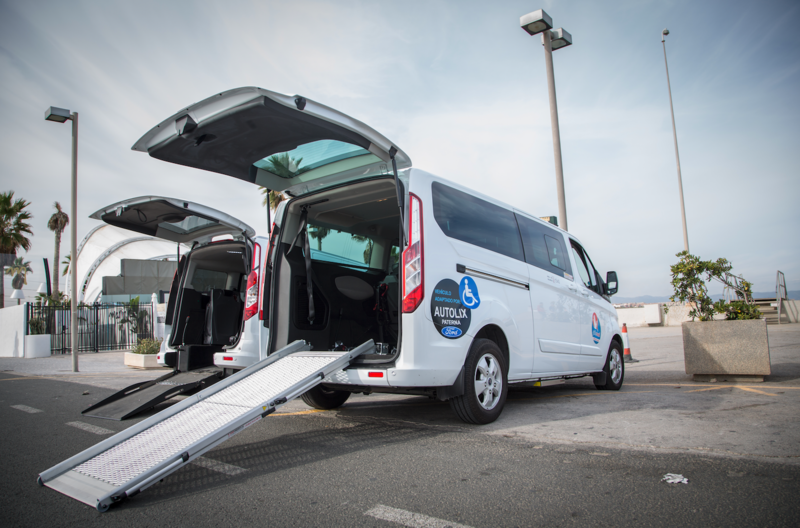 We have a wide variety of adapted cars for people with reduced mobility. In line with our values and philosophy, we aim to give the best service to our clients with the highest security. TELE TAXI is a special employment centre where people and social commitment are the first thing. Download Pidetaxi and order a taxi from your computer. 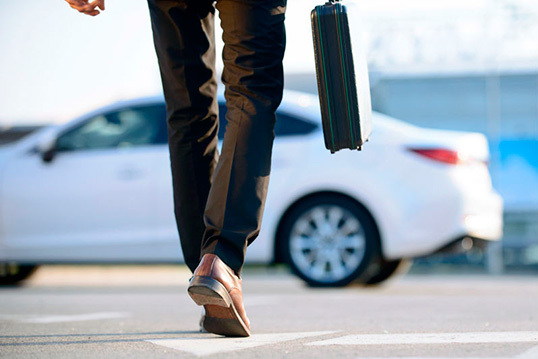 This is the easiest way to order taxi services for companies, particularly for hotels and restaurants. Ask Tele Taxi for your access code and enjoy our new service. 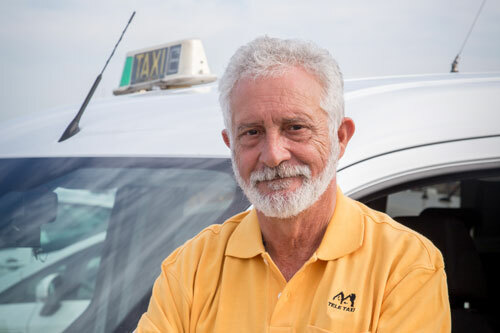 Tele Taxi Valencia, with over 30 years of experience in the field, is one of the leading references in the taxi suppliers sector.